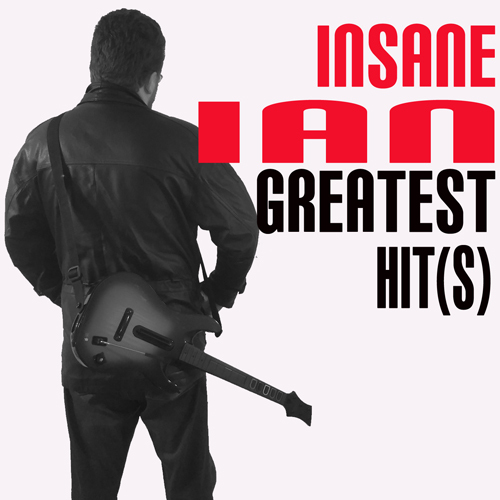 "Weird Al" Yankovic introduces Insane Ian! 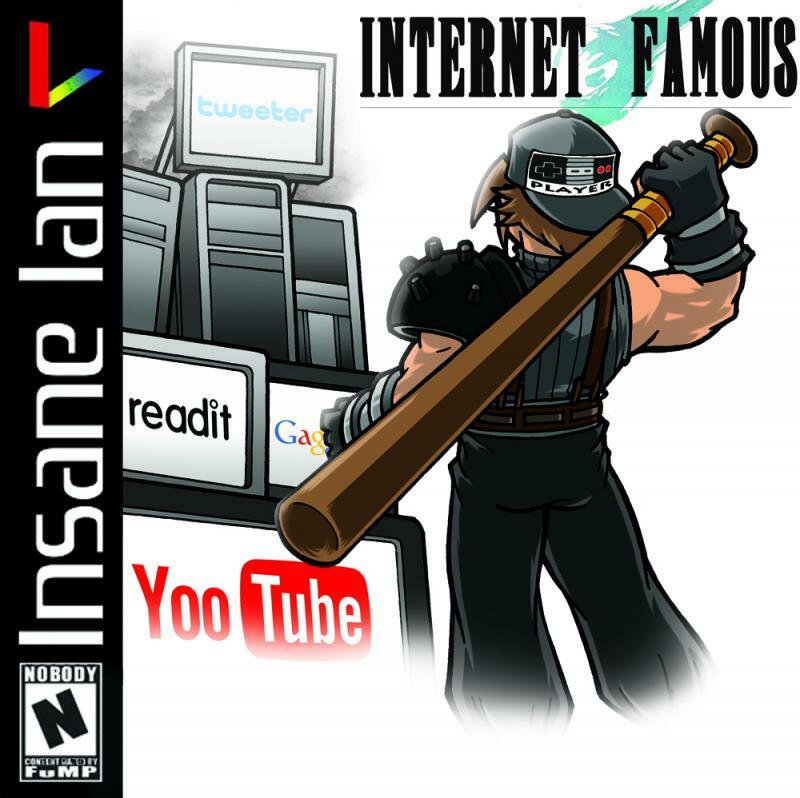 Home of Nerdy Comedy Music. Available on Bandcamp or physical copies in the store!